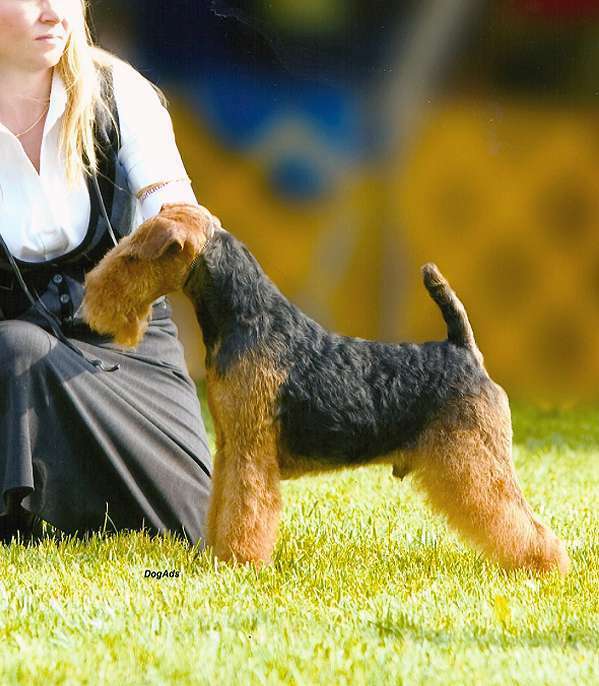 This year GCh. 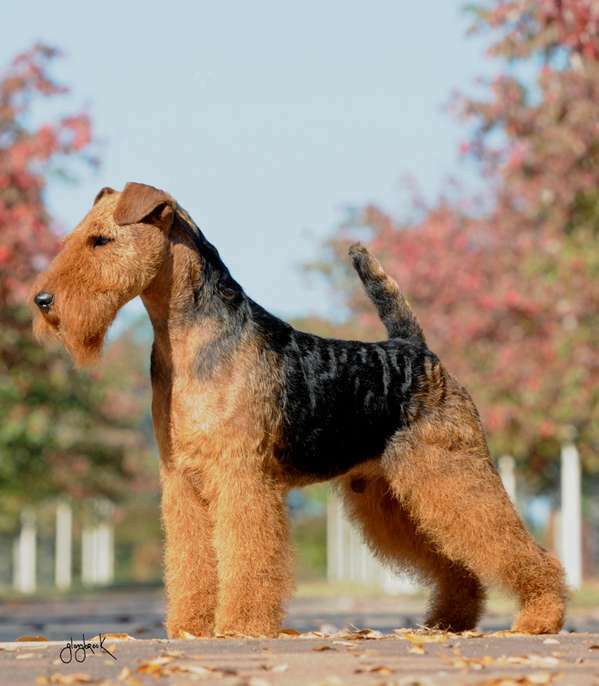 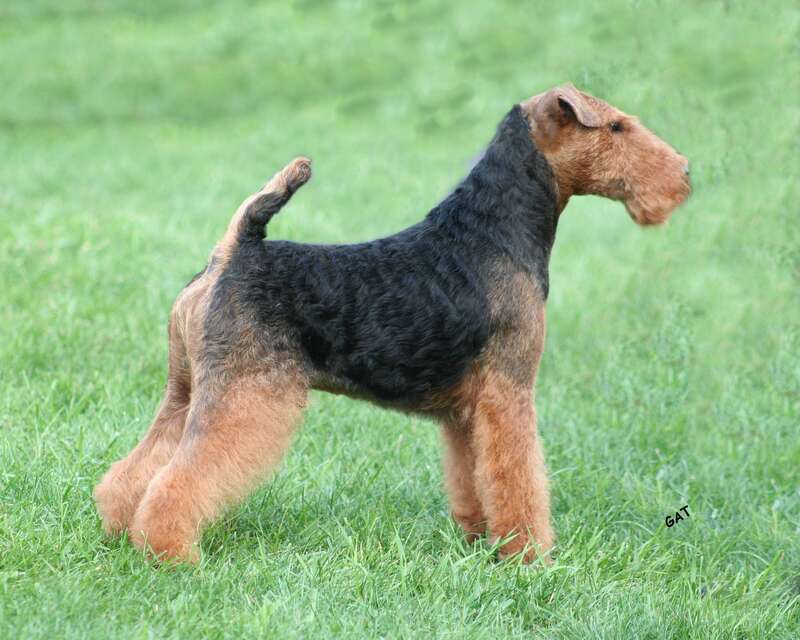 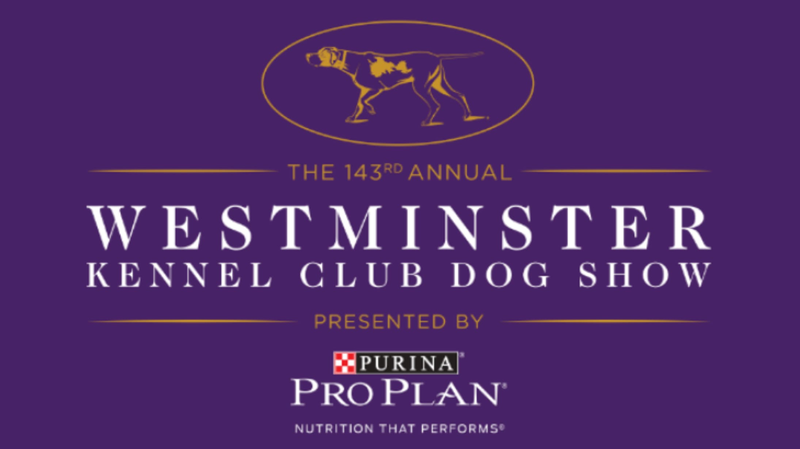 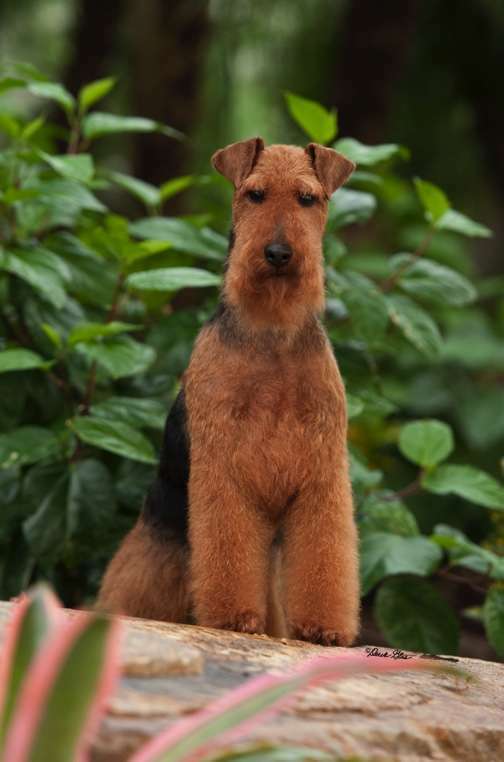 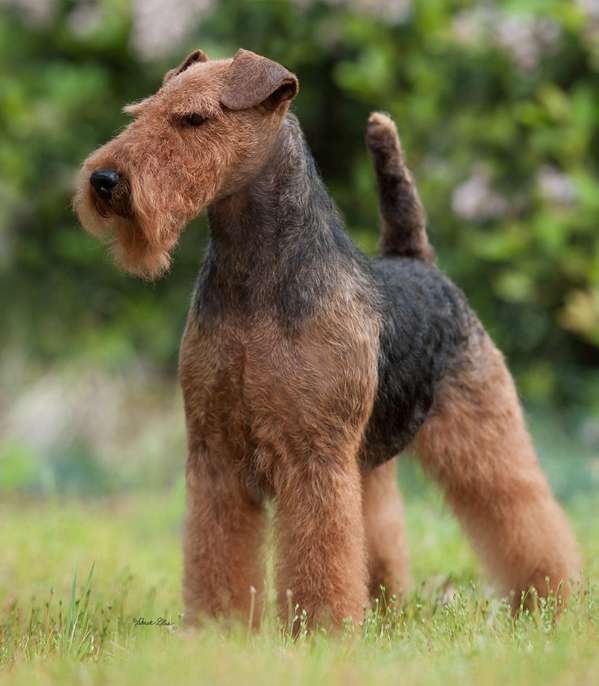 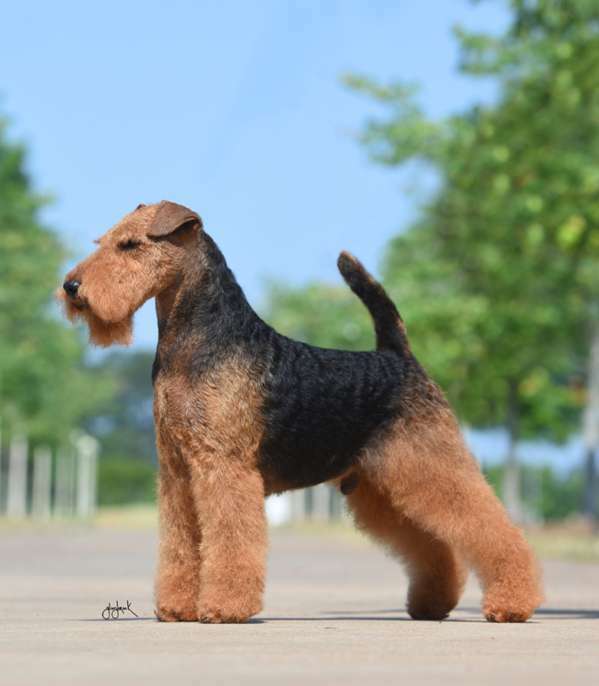 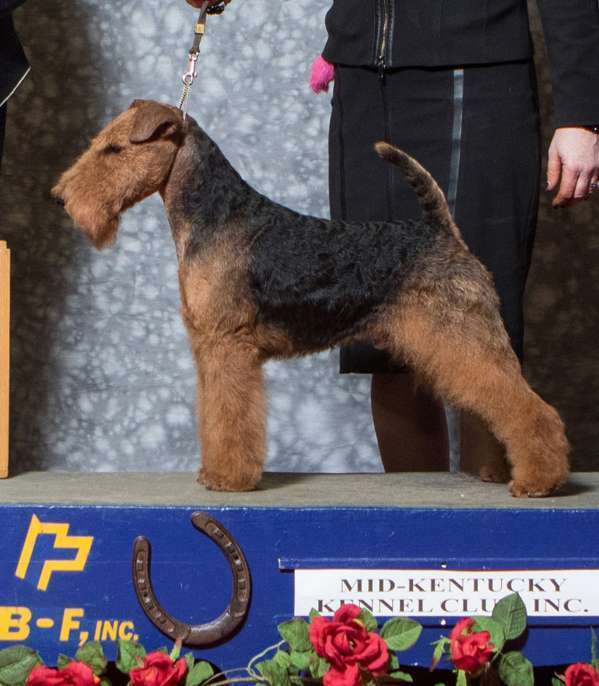 Brightluck Money Talks – “Dazzle” will represent one of the best of his breed and Bayleigh Welsh Terriers at the 143rd annual Westminster Kennel Club Dog Show. 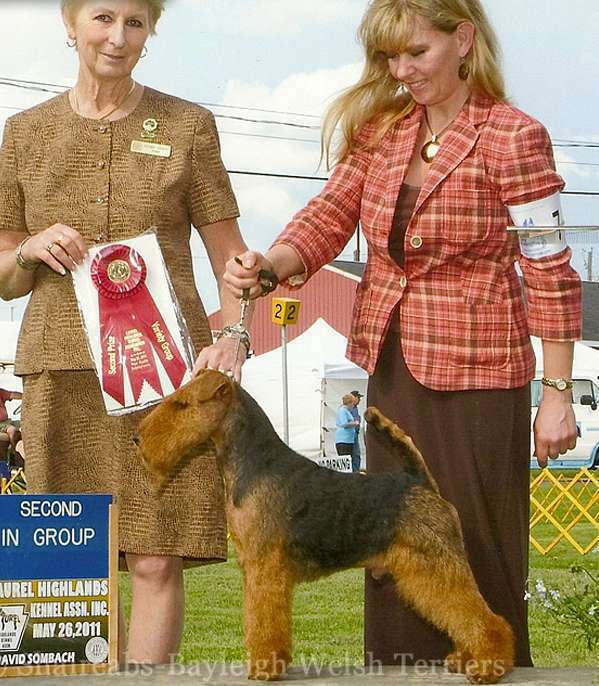 Bayleigh Welsh Terriers proudly welcomes Janet McBrien of Brightluck, who is Dazzle’s breeder, to the Bayleigh team! 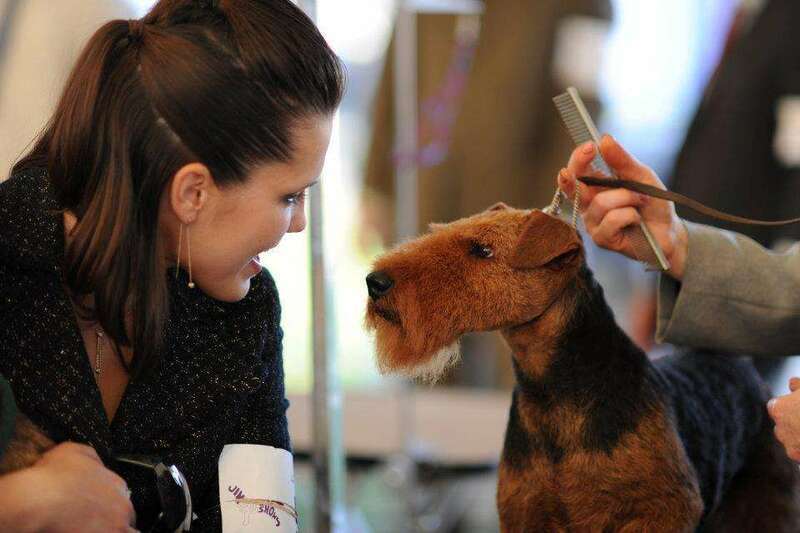 Bayleigh dogs are conditioned and presented to perfection by Tracy Szaras and Luis Abreu. 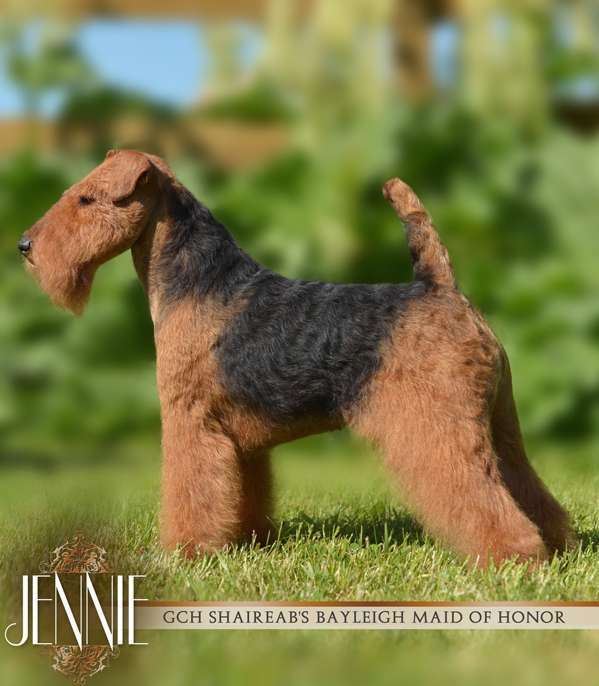 We cannot thank them enough for their outstanding work in presenting Bayleigh dogs. 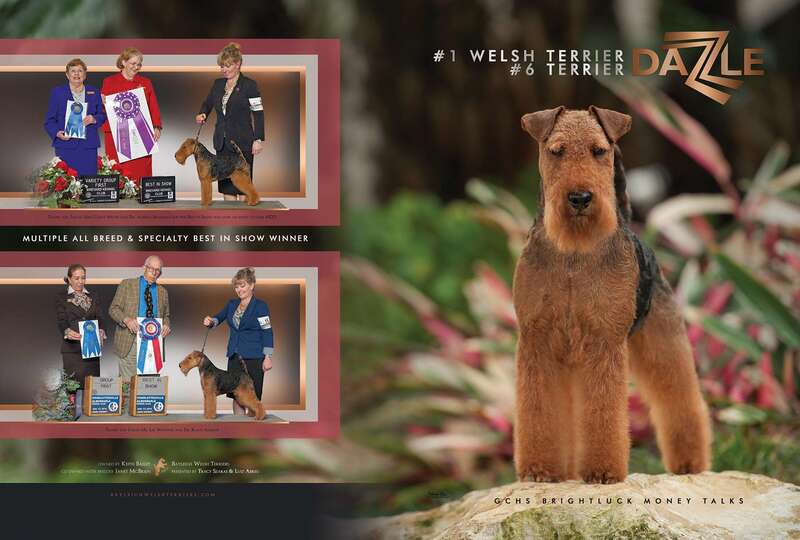 Happy Westminster viewing everyone, from Bayleigh Welsh Terriers! 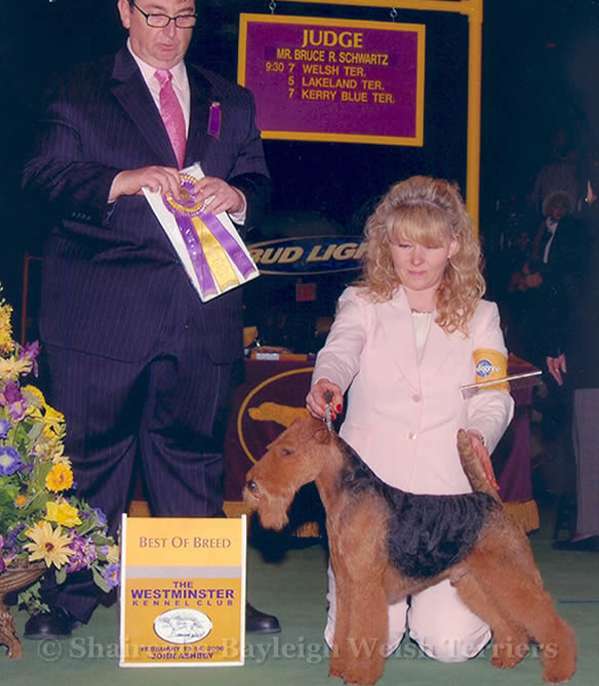 I don’t know about you, but Spyder and Jennie are ready at home with their little bowls of treats, cheering on Dazzle!